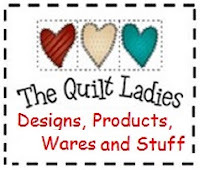 The Quilt Ladies: What a Wednesday - Star Quilt Pattern for YOU ! What a Wednesday - Star Quilt Pattern for YOU ! 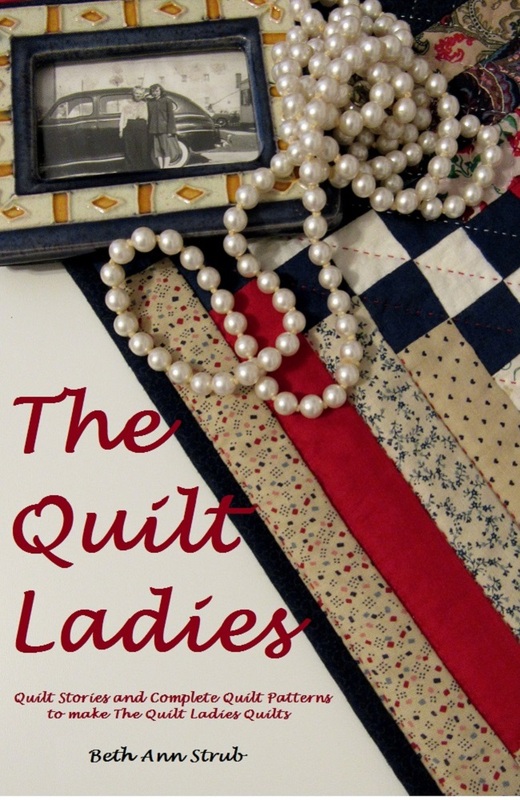 Free Quilt Pattern from my book "The Ladies"
Quilt Pattern Just for YOU ! What a Wednesday Quilt Pattern Block of YOU ! 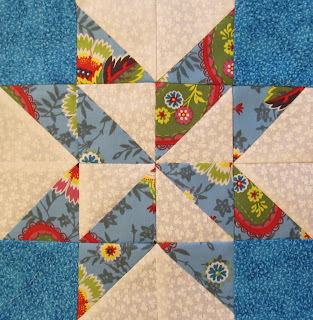 What a Wednesday Quilt Pattern for YOU !